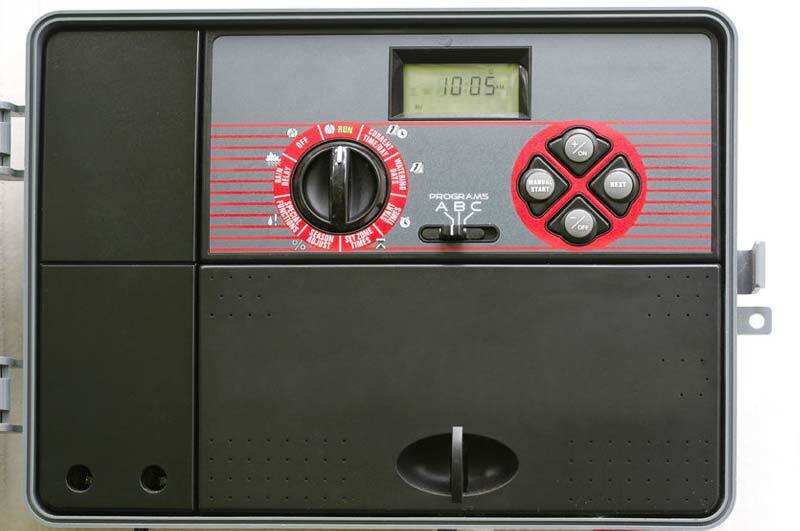 A sprinkler system is by far the easiest way to keep your lawn and gardens watered, but they don’t always come with the best instruction books. The good news is we’re here for you with the long answer. Grass is generally separated into two types: warm season grass and cool season grass. In California, you’ll typically see warm season grasses like Bermuda grass, Buffalo grass, Zoysia grass, and St. Augustine grass. These grasses grow quickly during summer months, but turn dormant and slightly yellow in the winter. If you live in Southern California, that should sound familiar. Cool season grasses, on the other hand, grow during a longer part of the year, but require more water. The most common cool season grasses in California include things like Kentucky bluegrass, fescue, bent grass, and ryegrass, and you’ll typically find them in Northern California. Is it Going to Be a Wet Winter? Winters in California are pretty unpredictable. In the winter of 1997-1998, El Nino dropped 31 inches of rain on Los Angeles. The next winter, that fell to only 9 inches. By 2002, it was under 5 inches. That’s life in the Golden State. 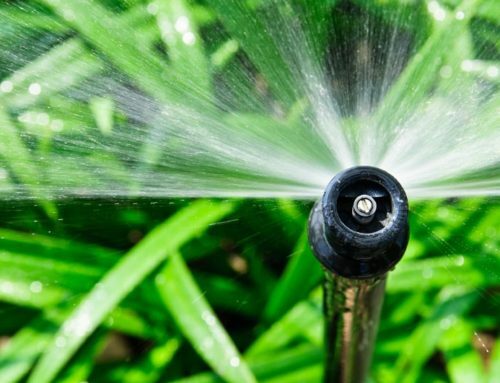 All types of grass should receive at least a little bit of water throughout the winter, so the real question is how much you’ll need to supplement using your sprinkler system. How Much Water Does my Lawn Need Each Winter? 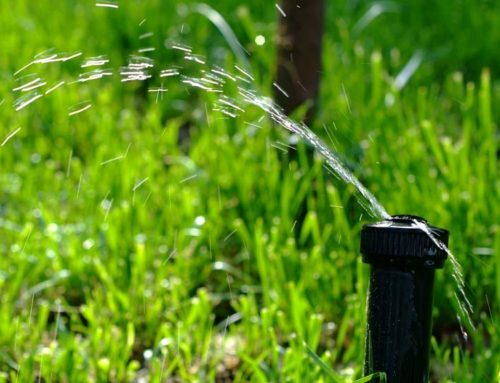 In the Los Angeles area, warm season grasses require about a third of an inch of rainfall each week in the winter, or the equivalent amount from your sprinkler system. Cool season grasses in Los Angeles require about a half of an inch per week in the winter. You can find the recommended irrigation for other areas here. Should I Turn Off My Sprinklers in Winter in California? In many cases, yes you should. As long as there is at least an inch and a half of rain per winter month, you don’t need to supplement it with your sprinklers. When you start seeing rain around October or November, that’s usually a good time to shut off the sprinklers. If it’s a dry winter, however, consider switching your sprinklers to a one per week schedule with reduced runtime. Remember, it’s completely normal for many kinds of grass to turn yellow in winter, but a healthy lawn should never be brown. When in doubt, don’t hesitate to speak with a local irrigation specialist who is familiar with your type of lawn and can give you personalized advice.